Lawyers, but not those lawyers. 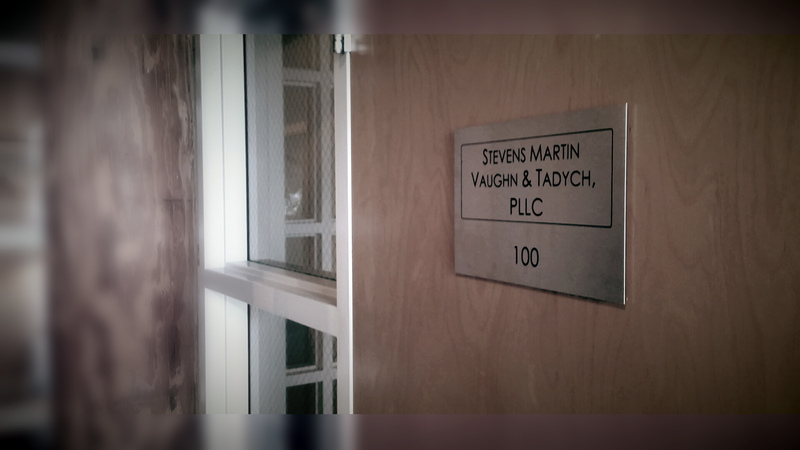 Welcome to Stevens Martin Vaughn & Tadych, PLLC – a client-friendly, “A” rated law firm that offers a varied skill set and a wealth of experience. Hugh Stevens, Amanda Martin, Mike Tadych and Matt Vaughn have worked together for more than 20 years, delivering high-quality legal services at competitive rates. Although our firm is especially regarded for our expertise in media and First Amendment law, commercial litigation, and administrative law, we also offer a diverse array of other legal services. We welcome new clients and would be pleased to speak with you, without obligation, about any matter that is within the scope of our practice. If you become our client, we will represent you with unquestioned integrity; be responsive to your needs; seek imaginative solutions to your issues; and charge you fair and reasonable fees. 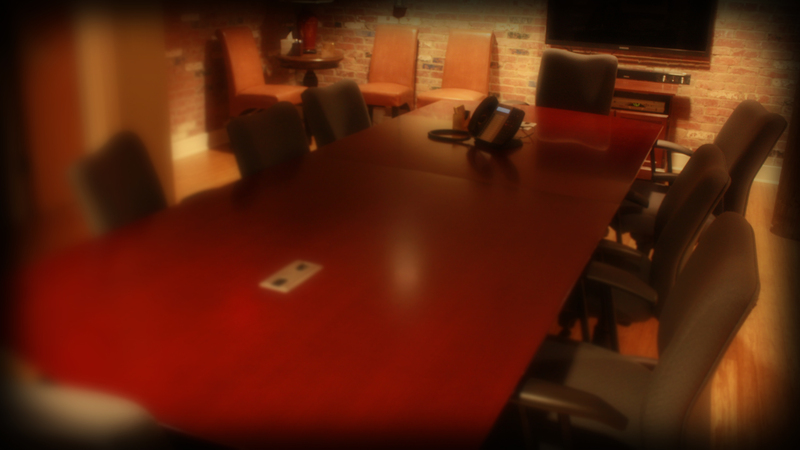 The firm’s partners are exceptionally knowledgeable and responsive. 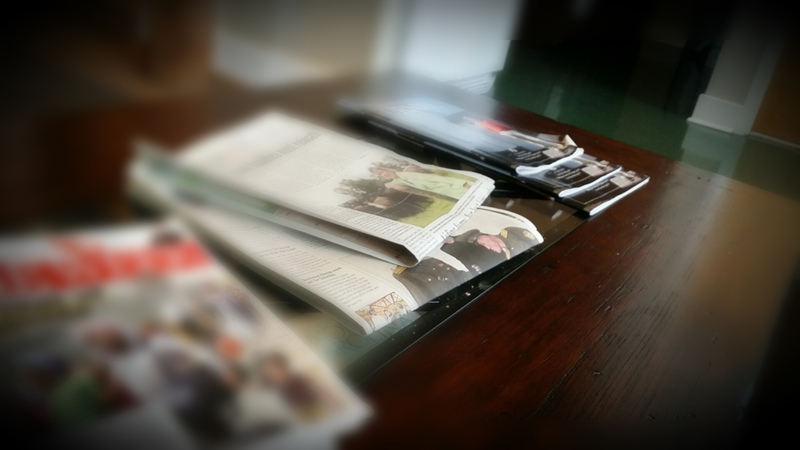 They provide terrific counsel on a wide variety of legal issues … story development, lawsuit threats, subpoenas, etc. Moreover, I’m impressed by the firm’s ability to pull together media coalitions to effectively fight for access to public records and open meetings. Their knowledge of the North Carolina First Amendment landscape is without equal. 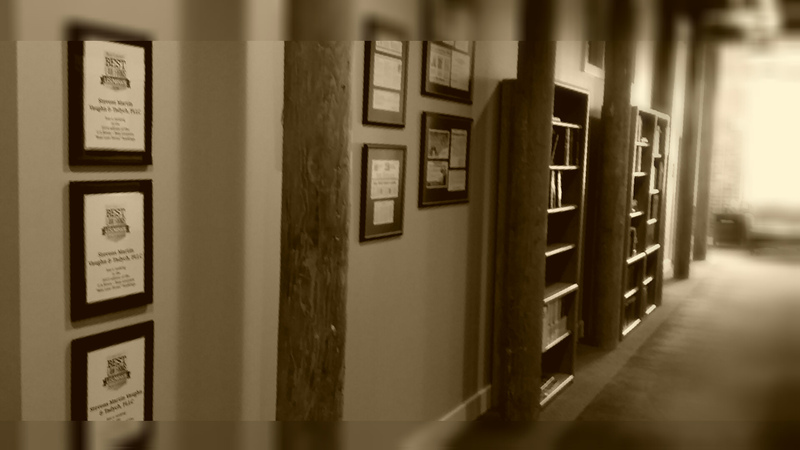 They respond quickly to urgent needs and fight diligently for access to public records. Plus, they’re pleasant to work with.